Current afternoon hosts “Tha Goodfellas” will remain with KDAY once the changes go into effect; Romeo and Dejai will be heard on Friday and Saturday nights. This is unbelievable. How many jobs are thay taking away from real radio professionals. The only ones are Wendy and Theo. Even Theo is syndicated from KDAY to other stations. Didn't Radio One already do this with V100? A sad day for radio. And this is just the beginning. Soon all of radio will be like that. The book "1984" was SOOOO on point. It just had the wrong year, but almost eveything they talked about has either happened or has begun. SAD SAD times for radio. This has already been tried with 92.3 the beat to 100.3 the beat to v100 to not existing anymore. Kday will fall into the same category. I'd be surprise if Kday lasted a year with this new format. Kjlh and Hot 92.3 already exist. I dont see Kday outdoing neither one of these stations. 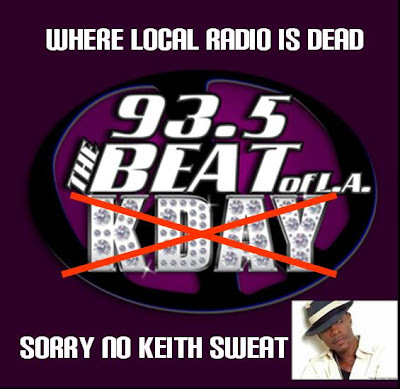 To merge the Beat and Kday is a disservice to anyone whom were big fans to ither one of these stations. All Shows being syndidcated means that all can be heard online. 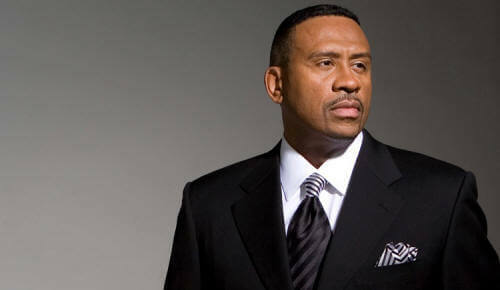 Also because we are on the West Coast, Like Steve Harveys show These shows will be taped delayed. Except Wendy Williams & Theo's Show. Not just sad for radio but also the possible end for Hip Hop.